Family mediation, in Germany, is legally recognised, commonly implemented and encouraged by the State. The German Mediation Act of 2011 promotes the recourse to mediation and other amicable modes of dispute resolution. International family mediation service is provided by MiKK e.V., International Mediation Centre for Family Conflict and Child Abduction, which is a Berlin-based non-governmental organisation offering parents a free-of-charge multi-lingual (English, German, Polish, Italian, French) advice and information service on all issues surrounding mediation in cross-border custody disputes, contact issues and international parental child abduction. MiKK conducts a pre-mediation service and organises mediations for parents by referring them to the MiKK mediators’ network of over 150 international, multi-lingual mediators. In addition, ZAnK is the central contact point for cross-border family conflicts and mediation. They inform and refer parents to family mediators specialising in cross-border conflicts and situations of child abduction (to Hague and Non-Hague countries). 1) Germany is a Party to the 1980 Hague Convention. Contact the Central Authority established in Germany for cases of child abduction. 2) Germany is a Party to the 1996 Hague Convention. Contact the Central Authority established in Germany for cases of dispute concerning cross-border parental responsibilities and rights of contact with children. 3) Germany is a Party to the Brussels IIA Regulation. Contact the Central Authority established in Germany designated under the 1996 Hague Convention for cases of dispute concerning cross-border parental responsibilities and rights of contact with children. 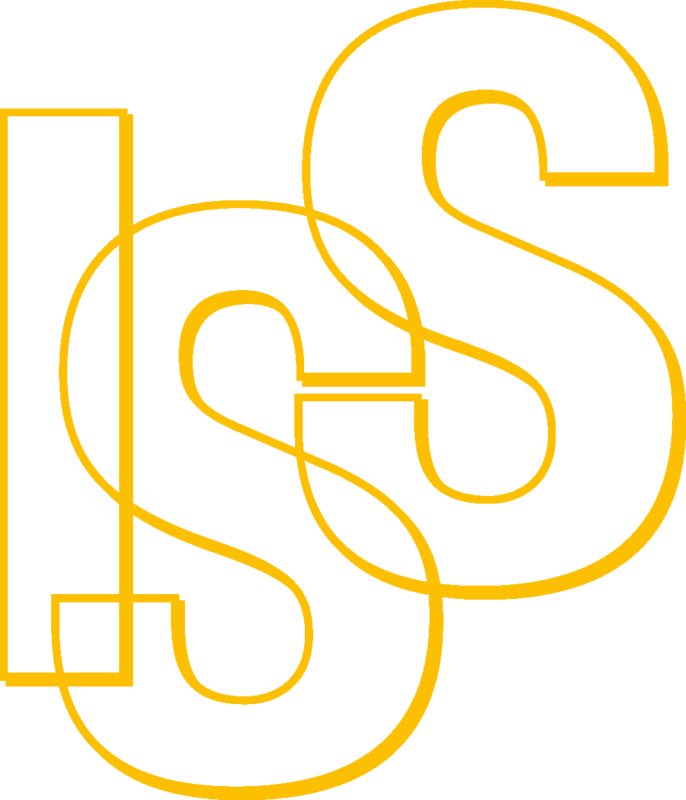 The German branch of International Social Service (ISS German Branch, ISD) assists families facing conflicts across borders. ISD offers advice and support in each individual case. When necessary, they refer to more relevant desks or services. ISD also hosts ZAnK, the Central Contact Point for Cross-border Family Conflicts and Mediation, where all actors involved in cross-border family cases (parents, staff members of youth welfare offices, judges, and lawyers) may ask for information and support. Diakonie Germany is the social welfare organisation of Germany’s Protestant churches. They provide help to children and families, to people with disabilities or illness. Diakonie Germany offers a wide range of support, including practical aid and legal representation (e.g. family counselling and support, parenting courses). Please find help for children, adults and families in your area (website is in German). The German Youth Welfare Offices (in German: Jugendamt) offer support to parents for the education, care and upbringing of children and young people. Please search here for the Youth Welfare Office in your area. In addition, this website Das Jugendamt provides information about their services in German (with publications to download in German, Turkish, English, French, Russian and Arabic). SOS Children’s Villages in Germany provide family counselling through its 16 Counselling Centers as well as through its Children and Youth Help Centers to offer support to young people in the difficult situations (website is in German). The German Caritas Association is welfare association with headquarters in Freiburg and branch offices in Berlin and Brussels. They provide support during and after disasters, as well as social programmes for disadvantaged children, people with disabilities, elderly people and for the empowerment of women. You can contact the association directly here. The Federal Office for Migration and Refugees provides useful information for families who moved to Germany. Advice Centres are located throughout the country, you can find the one in your area here. The Association of Binational Families and Partnerships (iaf e.V.) operates for the interests of binational and multinational families and partnerships (website is in German). They offer advice and guidance towards services and contact representatives of social and educational policy. You can find a regional office in your town here. The German Caritas Association is welfare association with headquarters in Freiburg and branch offices in Berlin and Brussels. The association provides support for relief and rehabilitation work during and after disasters, support of social programmes for people who have emigrated from other countries. The association offers its services in day centres (outpatient / open) and residential care centres. You can directly contact the Association here. Diakonie Germany is the social welfare organisation of Germany’s Protestant churches. They provide help to children and families, to migrants and their families. Diakonie Germany offers a wide range of support, including practical aid and legal representation (e.g. information and consultation for migrants, specialised services for asylum seekers and refugees). You can find offers for migrants and refugees in your area (website is in German). In case of parental child abduction, please contact a European hotline 116 000 run by Initiative Vermisste Kinde, which supports missing children and families with free and immediate psychosocial, legal and administrative support 24/7 (website in German). 116 000 is part of Missing Children Europe, a federation of 31 supporting structures in 27 countries of Europe. The Violence against women support hotline offers victims competent advice securely, anonymously and regardless of disability whenever they need. Their counsellors provide women confidential support and if needed they can help them find appropriate local support options in their area. Nummer gegen Kummer is an organisation that provides telephone counselling services for children, youth and parents in Germany. The organisation maintains the anonymity of clients and provides free services through its hotlines (website is in German). Expatica is the international community’s online resource for English-speaking expatriates across Europe. Expatica provides a tailored local news service and essential information on living, working, and moving to your country of choice. For further reading in German about international family mediation, you can order the journal “Perspektive Mediation”, Vol. 4 that was published in 2013, here. The Association of Binational Families and Partnerships published in German a book Psychologische Beratung bikultureller Paare und Familien in 2012, that you can order here.